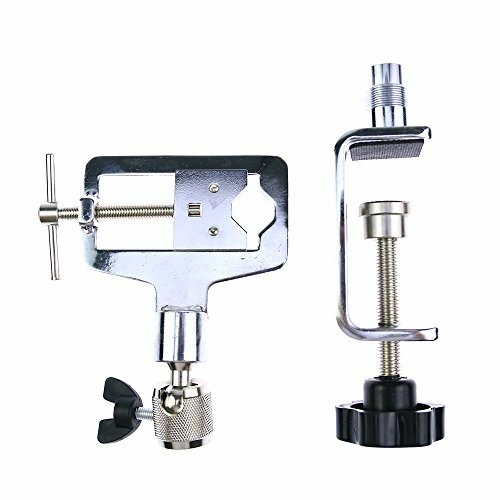 2 Piece Metal Alloy Adjustable Lock Service Practice Lock Vise Clamp by NS Shop at Tizimi Press. MPN: NS0090. Hurry! Limited time offer. Offer valid only while supplies last. The package includes 2 parts , one is for you to fix on the table , one is for you to fix the lock . If you have any questions about this product by NS Shop, contact us by completing and submitting the form below. If you are looking for a specif part number, please include it with your message.